The day was beautiful so while on the way home after a lovely visit with friends, I pulled the truck over along the New River. It was the middle of the day and the sun was bright. Only a couple minutes had gone by before I heard the familiar whistle of an approaching train. We love our trains here in the New River Valley (you may remember a post about the steam engines that recently came through). Once the train had passed over the trestle, I reflected (pardon the pun) on the fact that from this view the new Memorial Bridge can be seen in the distance, and the remains of the old, original train trestle as well. 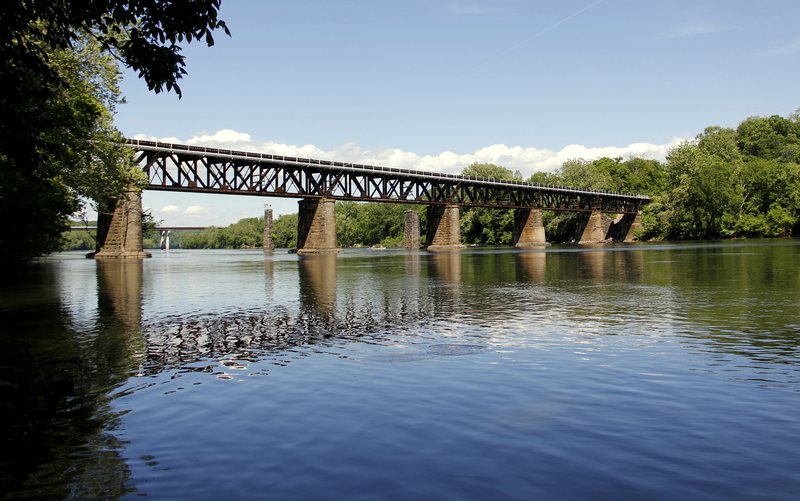 The beauty of the river, the architecture of the trestle, and the romance of a train … not a bad way to spend a few moments. 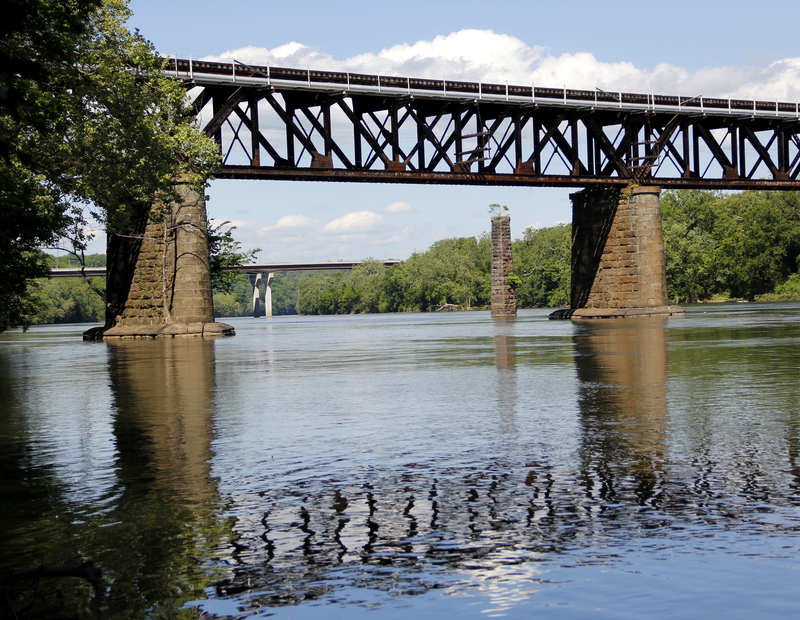 This entry was posted in Photography, Reflections, Trains, Water and tagged New River Valley Virginia, Reflections, River, Southwest Virginia, The New River, Train, Train Trestle. Bookmark the permalink. You are so right, Joe. We do need to stop and look around more, don’t we? Thanks for your always positive words! I love the reflection in the water when the train is driving by…. Scenes like this remind me so much of America. 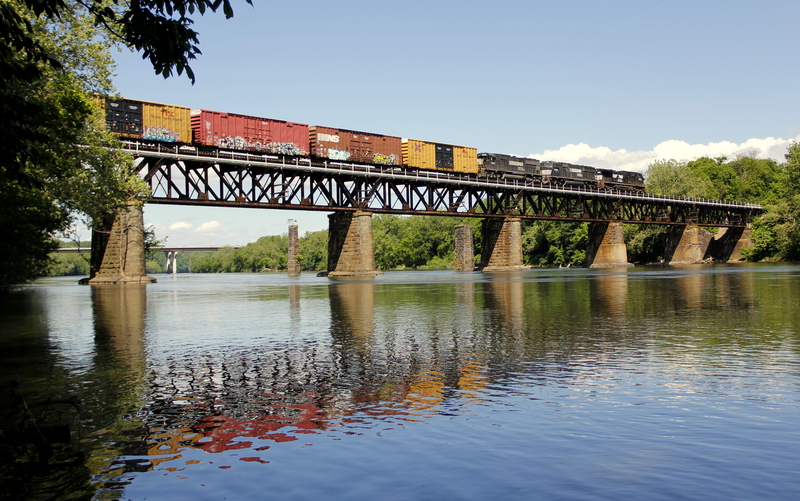 Trains stir my soul, and a train bridge over a beautiful river is compelling. Beautiful photos, my friend. Thank you, Crystal. 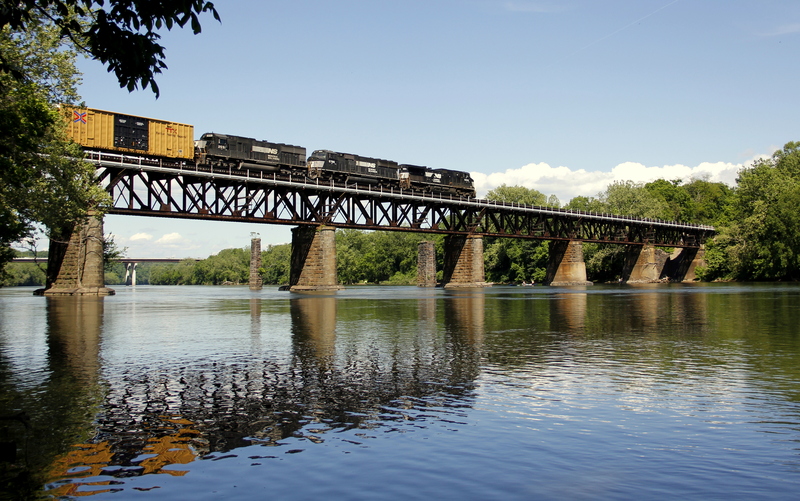 Something about a train for sure … and a trestle … and a river. I love the terms stirs my soul. Perfect! Thank you, Elina. I am fortunate to live in such a beautiful place … this is 5 minutes (if that) from my home. It is lovely and so very peaceful! I still enjoy hearing the distant sound of trains in the night. We don’t have any large trains going thru the downtown area. I like to take the Rocky Mountain Rail out to Vancouver some day but it’s a bit expensive. Looks like a little piece of heaven there by the shoreline. I love being by the water. Boomdee, we think alike! I too thought that the colors red and yellow were perfect for reflection on the river. That Rocky Mountain Rail sounds wonderful as Vancouver is one of my “must see” places to go. It does look like a nice place to spend a while. Nice shots. Thanks! I’m so lucky to live right just minutes from this spot. Lovely reflections! esp with the red and yellow trains. You managetd to capture a beautiful day! I was so pleased that the red and yellow cars went by when they did! Thank you! I too have a an affection for vintage trains of this sort. We have even talked about taking a train vacation someday…how cool would that be? Laurie, a couple that I know took the train from Chicago to Denver. 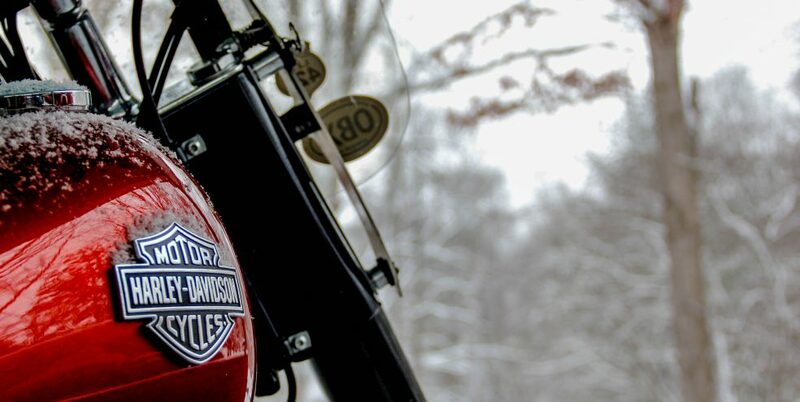 They loved the ride … the nostalgia, the adventure. Their only complaint was that the passenger trains take second place to freight trains, making them late to Denver. Even still, they loved it. Gorgeous, Laurie. I love the bridge and the reflections in the water, and as you know, I love, love, love trains. Me, too! I just can’t help but capture them with the camera. And I’m all about a reflection! There is something about trains, isn’t there? Your photography is beautiful and poignant, as usual. Beautiful and special images…as you say, there’s definitely something about the “romance” of trains.